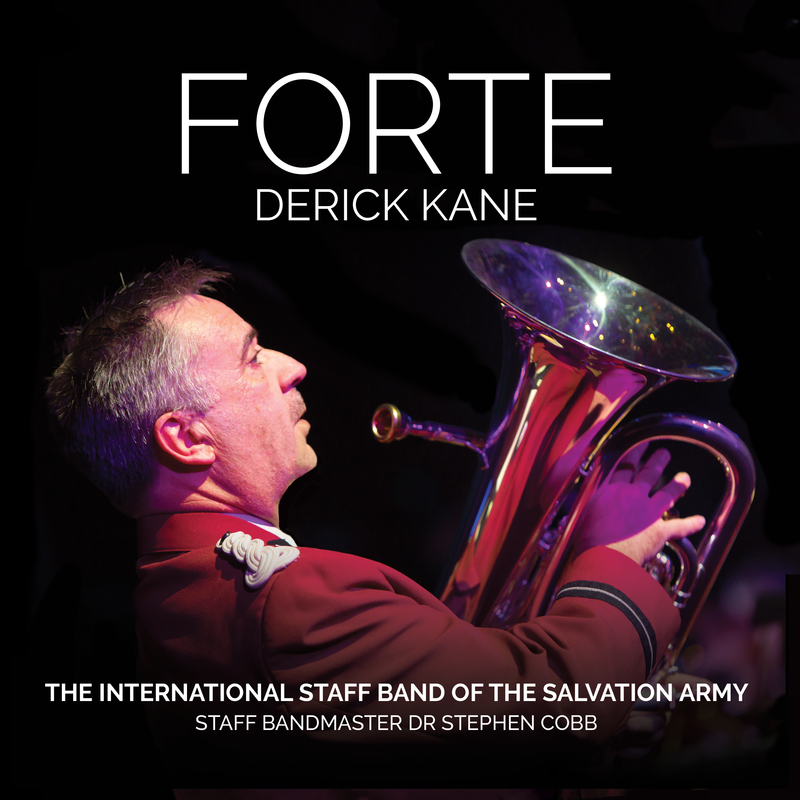 Carl joined the ISB in 2008 and became principal cornet of the Band in January 2013. He has been a member of the Croydon Citadel Band since 1987, being principal cornet for the most of that time. 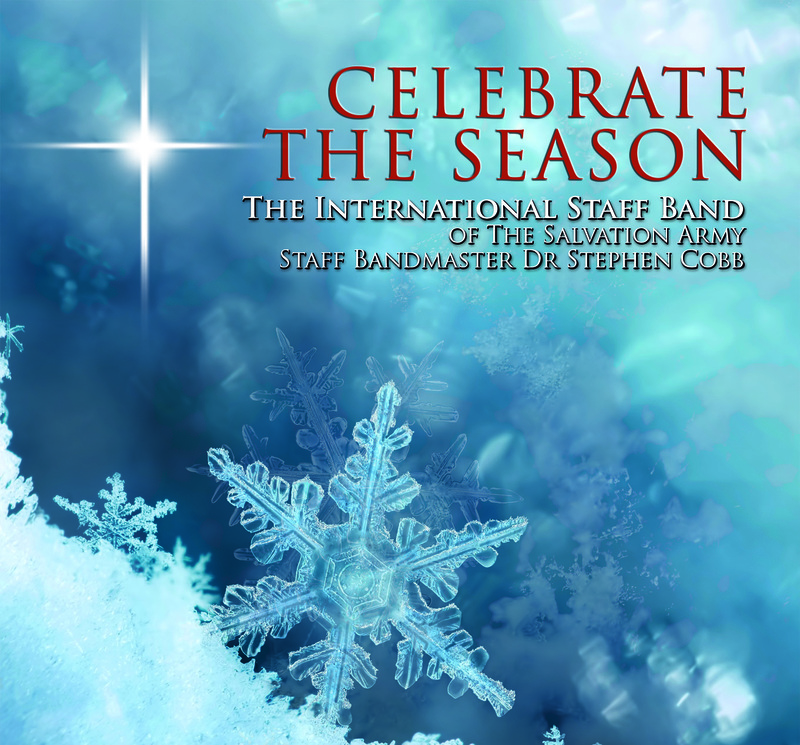 He has also served as Deputy Bandmaster and YP Band Leader at the corps. Carl studied trumpet at the Royal Academy of Music with the late James Watson, during which time he became an Associate of the Royal College of Music (Hons). 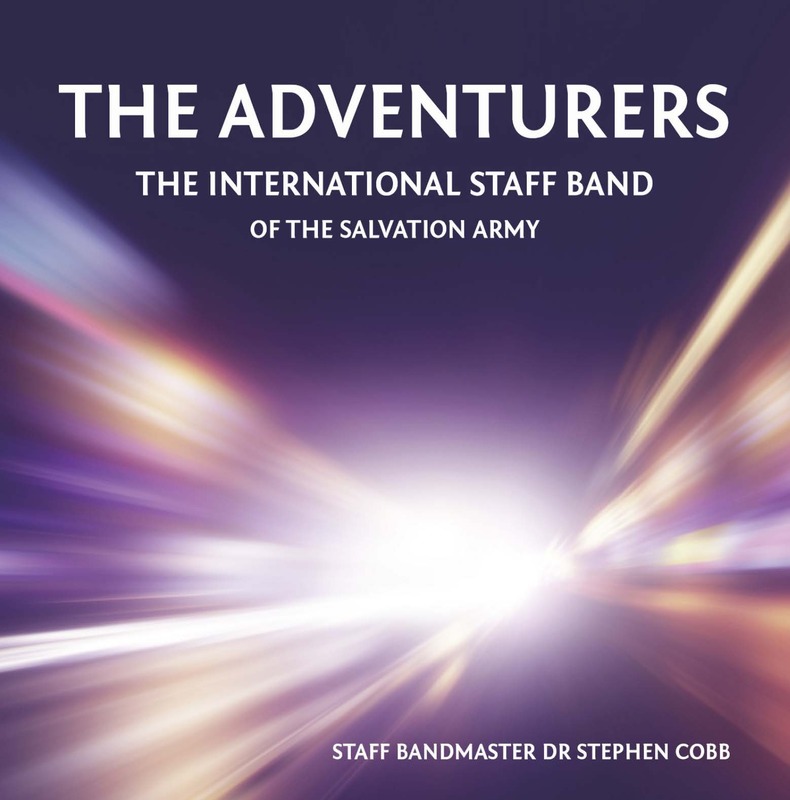 He subsequently embarked on a career as a freelance trumpet player, working both in the UK and overseas with many leading UK orchestras, in London's West End and in the recording studio. A change of career now sees Carl as the Head of Tax for a well-known UK retail organisation. Carl is married to Amanda, who is a former member of the horn section of the ISB, and has two children, Kristen and Thomas.